Business Badge and Label Brush Pack - Free Photoshop Brushes at Brusheezy! Perk up sales in your business with these new Business Badge and Label Brush Pack! Included in this label brush pack are guarantee badges, quality label brush files - nine different badge label brush files in all. 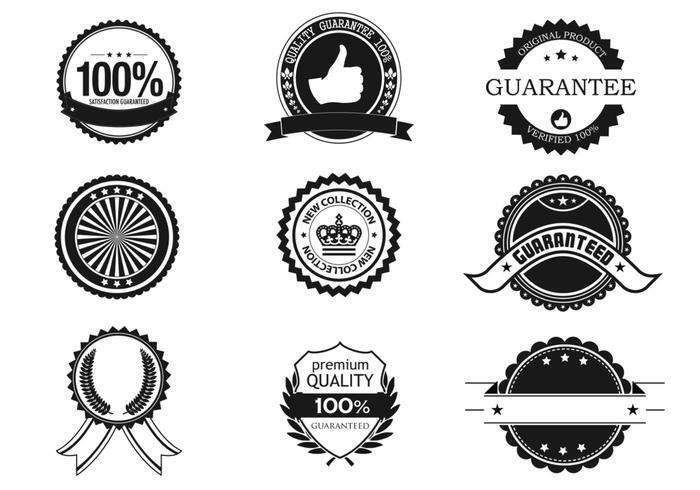 Head over to Vecteezy for the vector pack and download the <a href="http://www.vecteezy.com/business/44744-business-badge-and-label-vector-pack/premium">Business Badge and Label Vector Pack</a>!